Keeping the grounds surrounding your facility clean helps attract customers and preserves the ongoing value of your property. An effective and consistent cleaning and maintenance program adds years to the life of your parking lot and dollars to your bottom line. 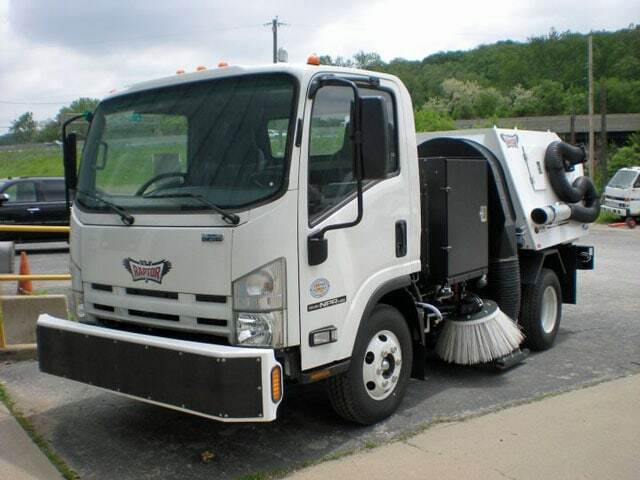 All Care Sweeping has a complete night sweeping program as well as the right equipment and experienced technicians to keep your lot looking its very best! 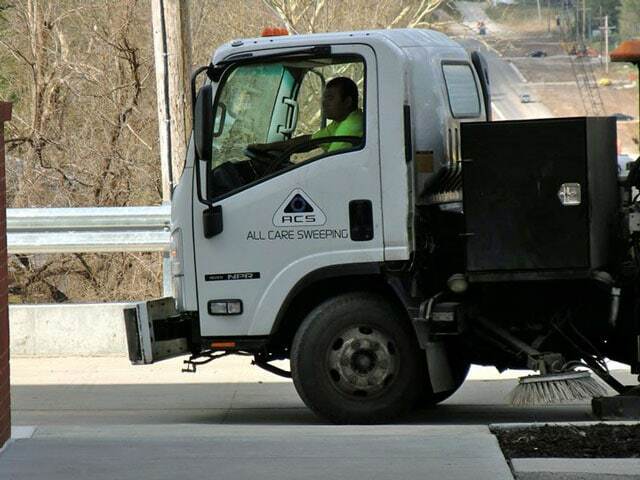 At All Care Sweeping, you are working with a locally owned company proudly serving the metropolitan Kansas City area since 2006. The entire team at All Care Sweeping, from power sweeper truck drivers, to day porters, to in-office scheduling staff understands that a sharp appearance to your property’s parking lots, sidewalks and landscaped areas projects an image of professionalism and care in everything you do. Regular power sweeping is undeniably one of the most important factors in maintaining the overall exterior appearance of your property. Litter and debris can destroy the presentation of the parking, landscaping and lawn areas where you have invested time and money. Our friendly service teams are available 24 hours a day / 7 days a week. Your satisfaction in the job performed is our top priority – in fact your satisfaction is our guarantee! A centrally located operational base at 13207 Beverly St. Leawood, Kansas 66209 allows us to efficiently clean properties throughout all of metro Kansas City. 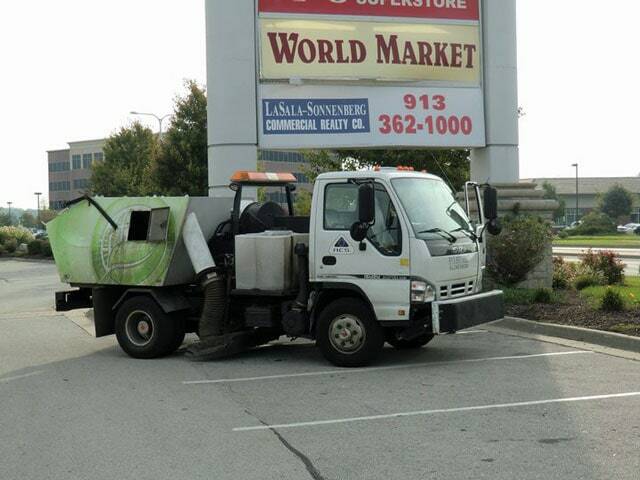 As the only NAPSA-Certified (North American Power Sweeping Association) sweeping company in Kansas City, and the only KC company aligned with the nationwide 1‑800‑SWEEPER organization, we are held to strict professional codes of conduct and ethics with regarding to handling waste materials appropriately.